Choose one of the 3 escape rooms available in and around Terre Haute! Escape rooms are perfect for any occasion: a night out with friends, a date, a birthday celebration or a team-building activity. Search for clues, solve puzzles and work together to uncover the mystery – it’s time you escaped the room! 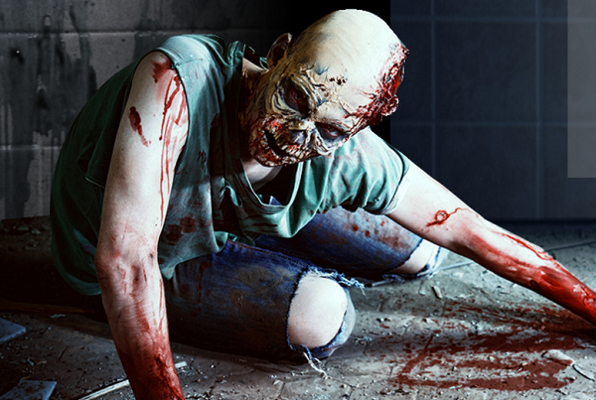 Think you can outsmart the zombie and the puzzles at the same time? Your plane has crashed in the middle of a jungle full of creatures and secrets of all sorts. Can you escape before darkness falls? 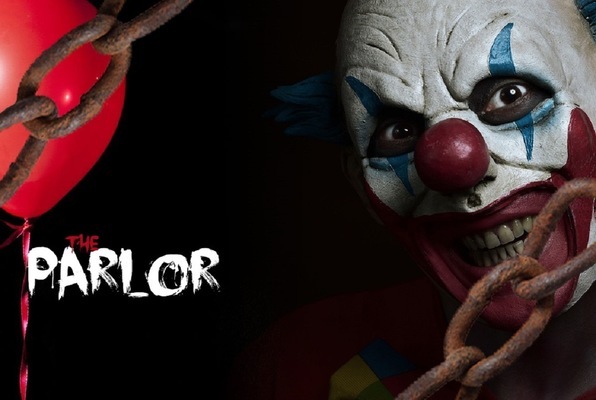 A crazy clown has kidnapped you and your friends... It's time to work together to escape! We visited the Jungle Escape Room to celebrate a birthday, so you better watch out to the gorilla and the panther they are creaters so the airplane was crashed and we survived the jungle so they are very dangerious. Did the zombie room. If you play along (which should be why you're there in the first place) you'll have a GREAT time. 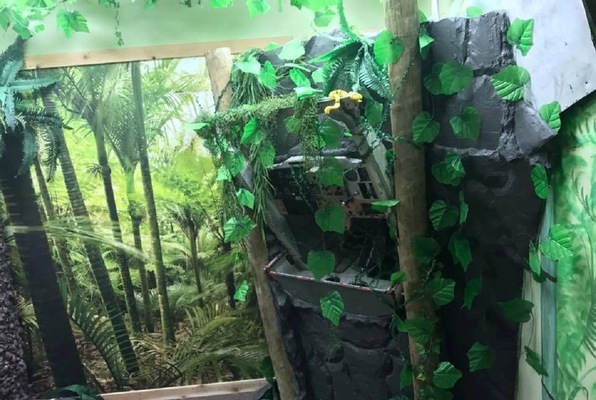 My family and l did the Jungle room for my birthday. This was our first experience with an escape room and we loved it! We consider ourselves a pretty smart/clever group and we escaped with only 8 min. left. Can't wait to try another room! Challenging and fun. The staff are all great and enthusiastic. Our group did the Jungle Escape, and the amount of teamwork we were failing at had us laughing the whole time (we tend to overthink things). We did escape though, and plan to return for the Zombie Room! My family of 8 went and done The Jungle! It was definitely harder than we thought it was going to be but in such a great way! We came down to the last 3 seconds! The staff was also very friendly and nice! I'll definitely recommend this place and be back to enjoy the other two rooms as well! My friends and I were here on opening day, and it was awesome! The people who work there are super nice and obviously like to see everyone playing have fun. It's great to to be able to have Escape rooms in Terre Haute, and I'll definitely be coming back! We tried the Zombie room, and we barely made it out with only a minute. Super fun experience!